Suffering from GOT withdrawal? I didn't watch for the first few seasons, but once I started I was hooked. I binge watched everything up until the past two seasons, which we watched in real time. We've even had weekly Game of Thrones watching parties complete with drinks and appetizers. I felt a hollow emptiness when the season ended yet again and the long waiting game began. Now there's something to fill the void, “Thrones! The Musical Parody”. This Summer, Winter is coming. “Thrones! 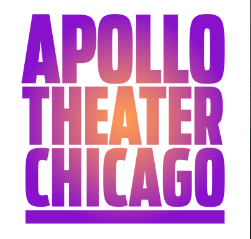 The Musical Parody” arrives at the Apollo Theater (2540 N. Lincoln Ave) in July with its United States and Chicago preview, running July 21 through August 21. Scripted by members of the “Baby Wants Candy” and “50 Shades! 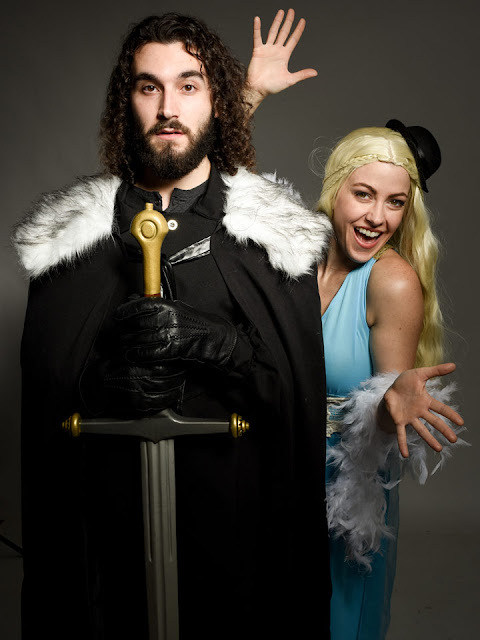 The Musical Parody” creative team, “Thrones! 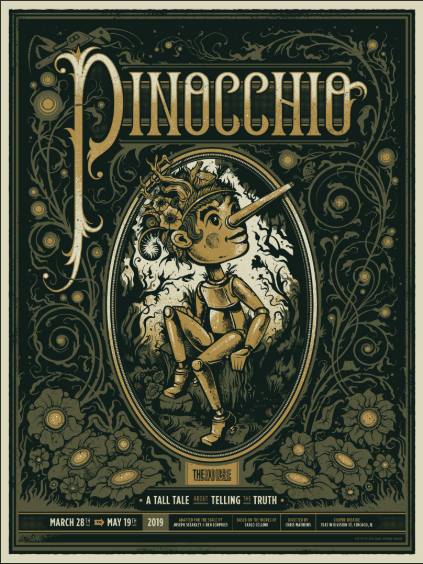 The Musical Parody” debuted to completely sold-out performances in August 2015 at the Edinburgh Fringe Festival, followed by a sold-out, limited run at London’s Leicester Square Theatre. Hailed as “darkly humorous and beautifully vulgar” (Edinburgh Festival Magazine) and “A resounding success!” (Sunday Times Scotland), the production features a Chicago-based cast and creative team in its run at the Apollo Theater. A send-up of HBO’s phenomenally successful “Game of Thrones,” “Thrones! The Musical Parody” asks audiences: Will Tyrion’s accent ever improve? Can Jon Snow possibly know more than nothing? Just how red can the Red Wedding get? With Game of Thrones plot twists through Season 6 (read: spoilers), audiences can expect dashing men battling White Walkers, ravishing women riding fire-breathing dragons, and the infamous Walk of Shame—all set to a catchy, original score. The performance schedule is as follows: Thursdays and Fridays at 8 p.m., Saturdays at 6 p.m. and 9 p.m. (excluding August 13; performance at 10 p.m. that day) and Sundays at 3 p.m. Tickets ($29 - $44) are on sale now, and can be purchased at the Apollo Theater Box Office by calling 773.935.6100 or visiting ApolloChicago.com. 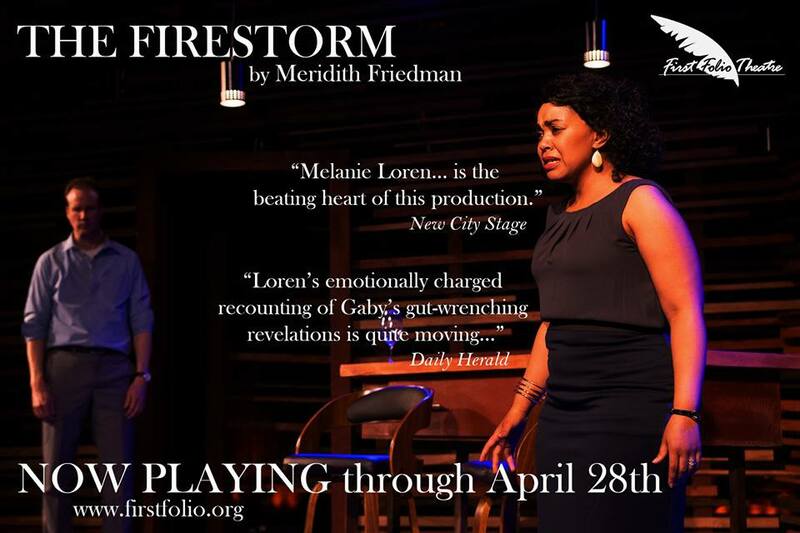 For ticket inquiries for groups of 10 or more, call Group Theater Tix at 312.423.6612. To learn more about “Thrones!” visit the website, and follow along on Facebook and Twitter. “Thrones! The Musical Parody” is written by Chris Grace, Zach Reino, Al Samuels and Dan Wessels. The production is directed by Hannah Todd, choreographed by Tyler Sawyer Smith and produced by Emily Dorezas, Rob Kolson, and Al Samuels. The cast and creative team will be announced at a later date. “Baby Wants Candy” has performed over 2,000 completely improvised musicals to thousands of fans from Chicago to New York to Singapore to Scotland. Currently, “Baby Wants Candy” runs in Chicago at the Apollo Theater, in Los Angeles at UCB Sunset and tours internationally. A cutting edge theatrical experience, the performance features a revolving cast of A-list comedic performers and a full band. “Baby Wants Candy” begins with the cast asking the audience for a suggestion of a musical that has never been performed before. 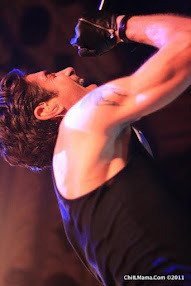 Accompanied by a full band, the first title that the group hears becomes the title and theme for that evening’s 60-minute show, featuring a roller coaster ride of spontaneously choreographed dance numbers, rhyming verses, and witty jaw-dropping comedy. Each performance is its own opening and closing night, and by design every show is completely unique and a once–in a lifetime premiere. “Baby Wants Candy” has received rave reviews in The New York Times, The Huffington Post, The Onion, the Chicago Sun-Times, TimeOut New York and more and has received numerous awards and was the Winner of FringeNYC’s Outstanding Unique Theatrical Experience, Best Improv Ensemble by Chicago Magazine, the Best Visiting Comedy Ensemble by TimeOut New York, the recipient of the Ensemble of the Year Award at the Chicago Improv Festival, a rare Sixth Star Award Edinburgh Fringe Festival. The Apollo Theater, located in the heart of Chicago’s Lincoln Park since 1978, has been home to many of the city’s biggest hits including the recent Million Dollar Quartet, which holds the record for the longest-running Broadway musical in Chicago history. Resident companies of the Apollo Theater include Emerald City Theatre Company and Baby Wants Candy, and many up-and-coming companies can be seen nightly in the theater’s 50-seat downstairs studio. Recently renovated and fully accessible, the Apollo Theater’s intimate 435-seat mainstage continues to deliver world-class theater as one of the city’s premiere off-Loop houses.